that connect, support and grow our community of Feel Good Lifestyle customers and friends. 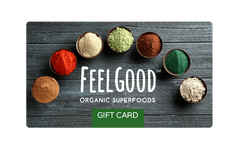 The mission of Feel Good Organic Superfoods is a simple one, because we are a company that exists to wake up every day and do the right thing for ourselves, our customers and the entire global community. To us, doing the right thing just makes sense. It’s not simply about bringing products to the marketplace. It is about providing the best possible products, information and support to help people improve their overall well being. We call it the Feel Good Lifestyle. It means we want you to feel good by living out your best life every day, in every way. Taking charge of your own Feel Good Lifestyle can be one small change every day or it can be a complete transformation. Even if it’s a small step to start, we want to help you make that change and build upon a better Feel Good Lifestyle every day! We research what works best and why when we develop our products. We want you to have the best, most effective organic nutrition products you can find. Then we provide you with the support and information you need to incorporate our products into your life. 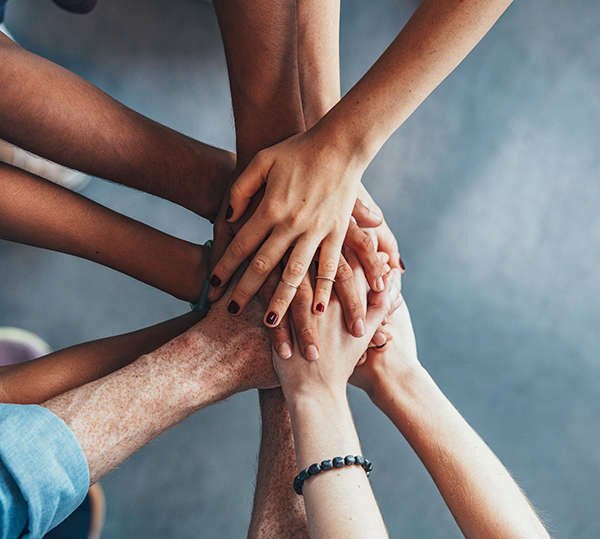 We are grateful for the opportunity to be your partner in health and wellness and want you to feel good about the choices you make for yourself and the way you contribute to our world. You see, we have the same mission that you do. Every day, every step along this journey…the goal is to live a better life and Live the Feel Good Lifestyle. We are passionate about our desire to be more than just another company with products. We care about our communities near and far. Every time we succeed as a business, it means we are also succeeding as a member of the greater human community. 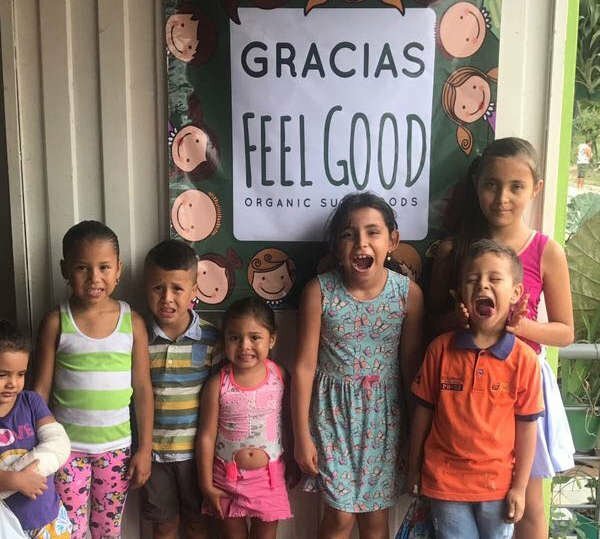 We take our successes and turn them into support through various humanitarian efforts throughout our local neighborhoods and over the world. Whether it means installing and implementing water filtration systems in small villages of Colombia, testing a new recipe to use hemp seeds, or finding a better way to package organic capsules to deliver to your door, it all matters. All of it brings every one of us closer to the Feel Good Lifestyle. Because in the end, doing the right thing for our customers and helping and caring for others Feels Good.